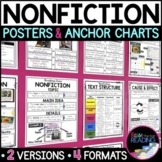 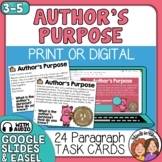 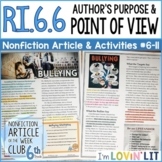 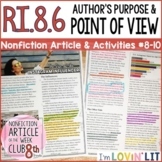 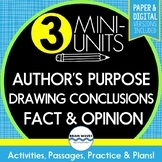 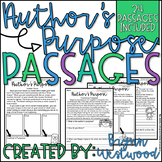 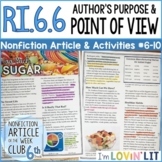 Four similarly formatted worksheets to help students determine difference between fiction and nonfiction Author's Purpose. 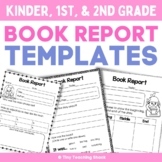 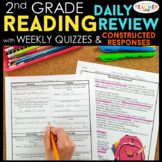 Each page features two short pages and questions for students to respond to. 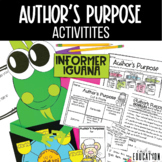 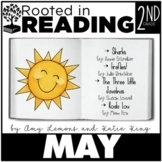 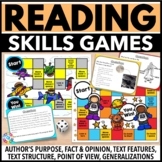 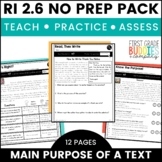 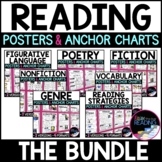 This Reading Skills Games Bundle III contains six different board games to help students practice author's purpose, fact or opinion, generalizations, point of view, text structure, and text features. 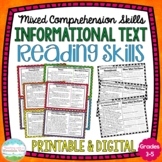 Students will have a blast as they practice these key reading skills in a fun and engaging way!